Neal Martin, Vinous.com (93-95 points) "The 2017 La Mission Haut-Brion was picked from 4 to 29 September and matured in 68% new oak with 14.1° alcohol. It has a more broody bouquet than previous years: dark berry fruit, brown spices, warm gravel and later, a touch of orange rind. This can sometimes be sultry out of barrel and the 2017 falls into that category. The palate is medium-bodied with very fine tannin. 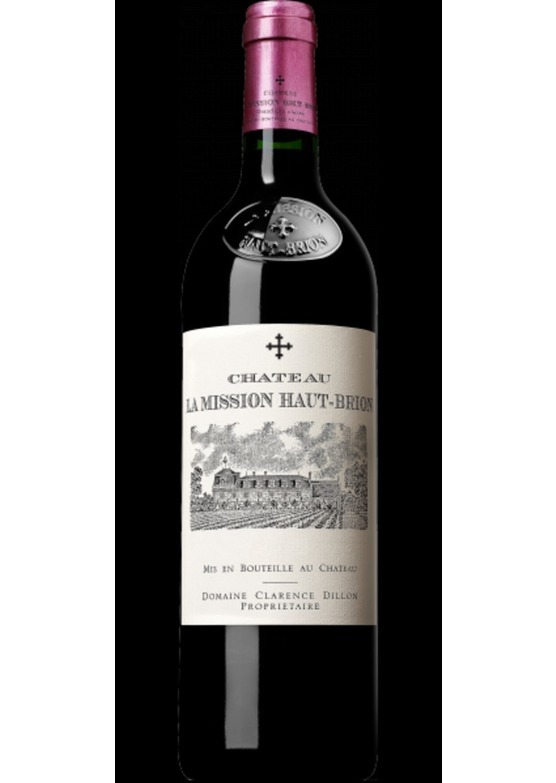 This La Mission Haut-Brion is built around a wonderful structure and symmetry. It feels precise with a detailed, saline finish that lingers in the mouth. I can see Jean-Philippe Delmass comparison with the 2001 though I find the tannins finer in the 2017. Superb."